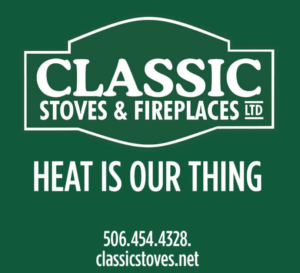 Classic Stoves & Fireplaces – "heat is our thing"
Classic Stoves and Fireplaces is a family business that has been serving Fredericton and surrounding area for over 25 years. 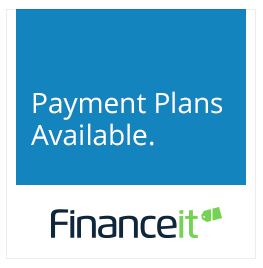 We pride ourselves on our friendly and detailed oriented staff and our main goal is complete customer satisfaction. Feel free to browse our product offerings, book a service call, or to just drop in to our Fredericton NB showroom to say hi!